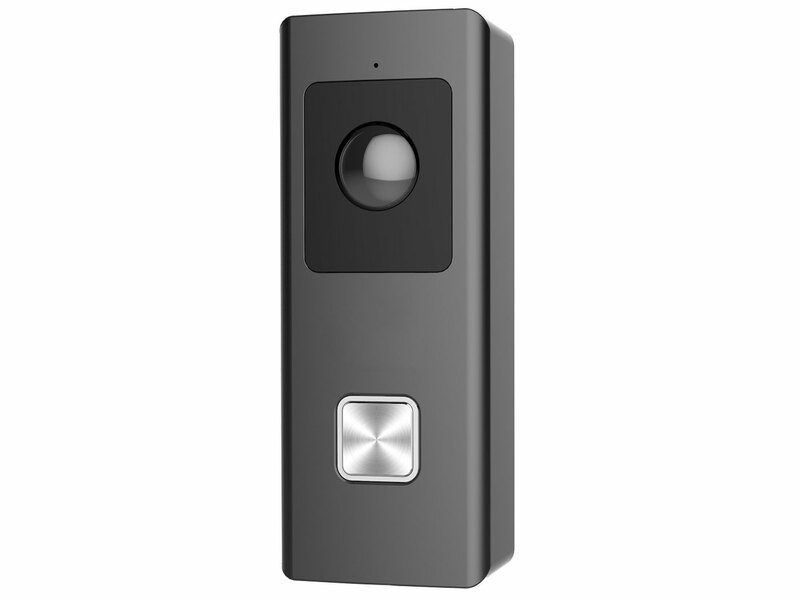 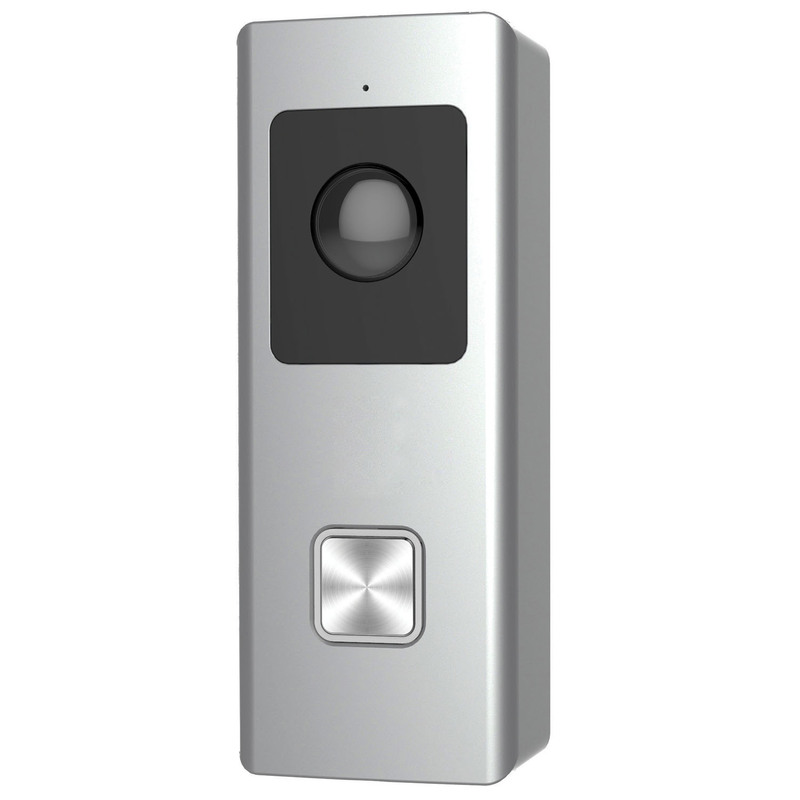 The UltraSync® Doorbell Camera from Interlogix brings state-of-the-art, high-definition images to the residential security segment. 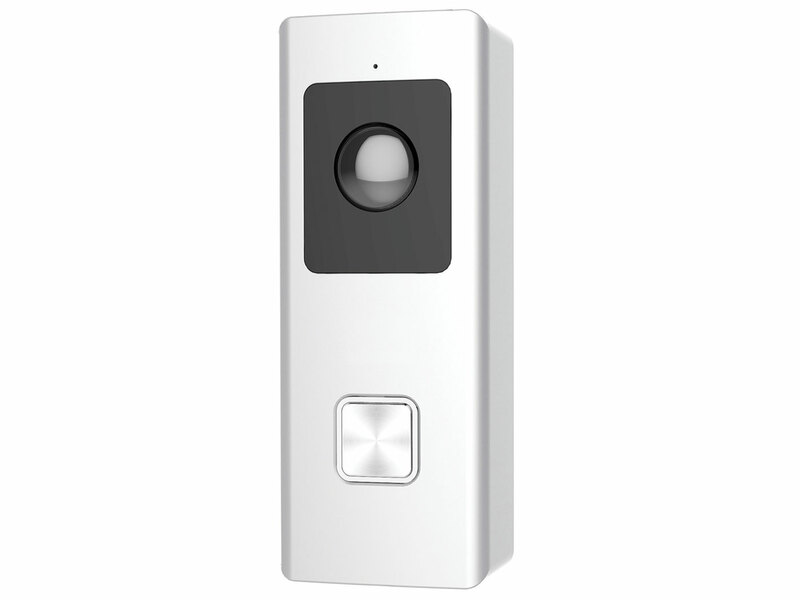 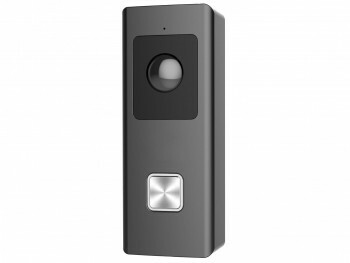 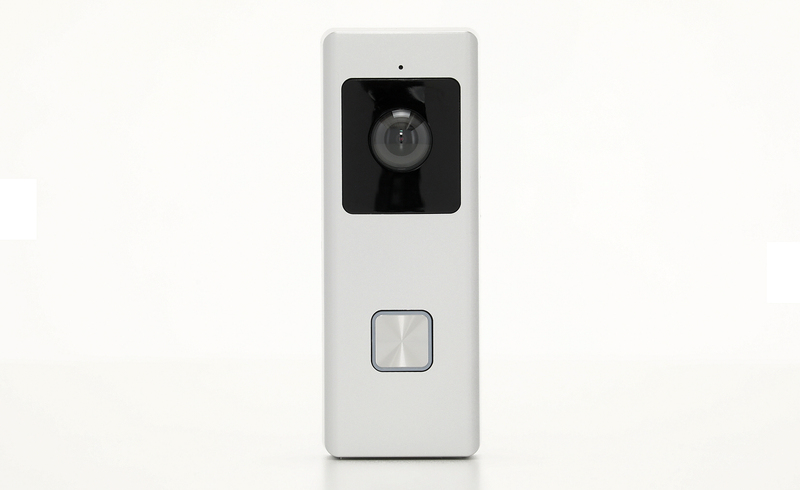 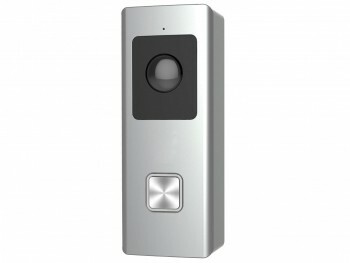 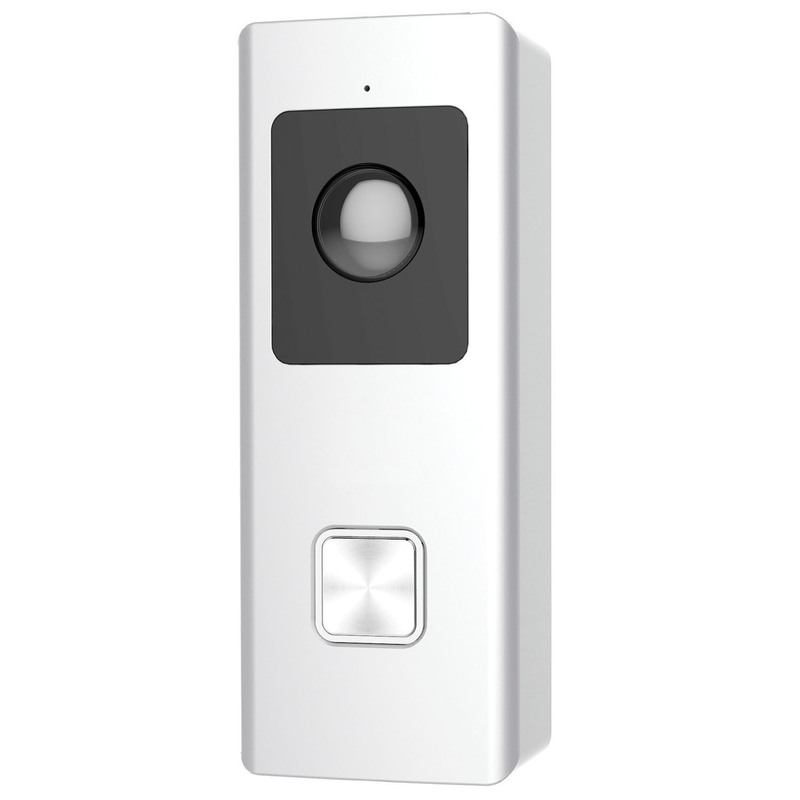 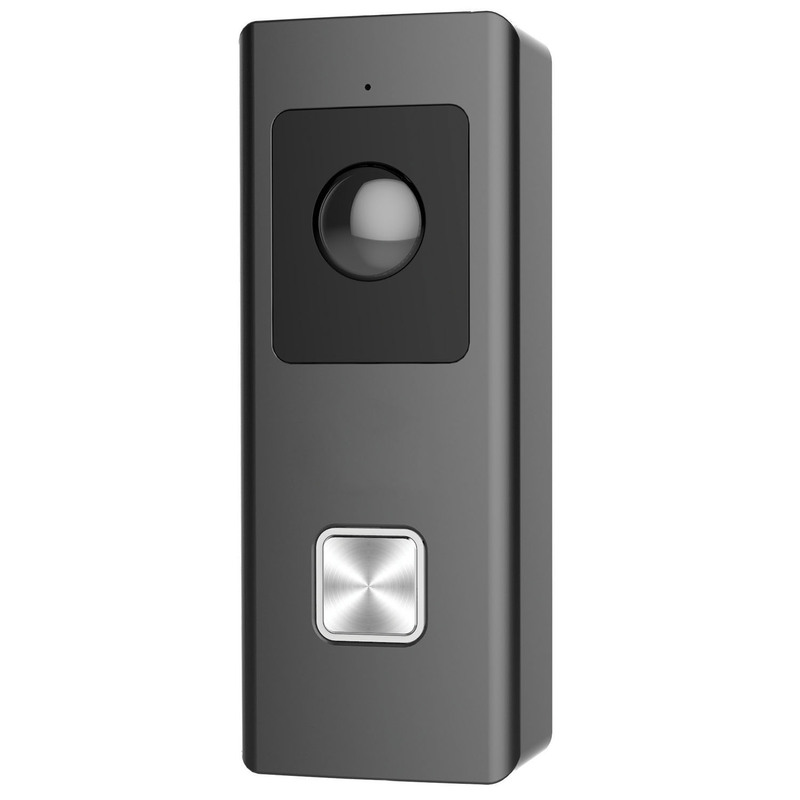 Designed specifically for use with the UltraSync series of smart security products, the UltraSync Doorbell Camera offers live video, two-way audio, motion detection and clip recording. It connects and rings the existing mechanical doorbell chime when the doorbell button is pressed. The camera can be triggered by an intrusion event and managed through the UltraSync mobile app. 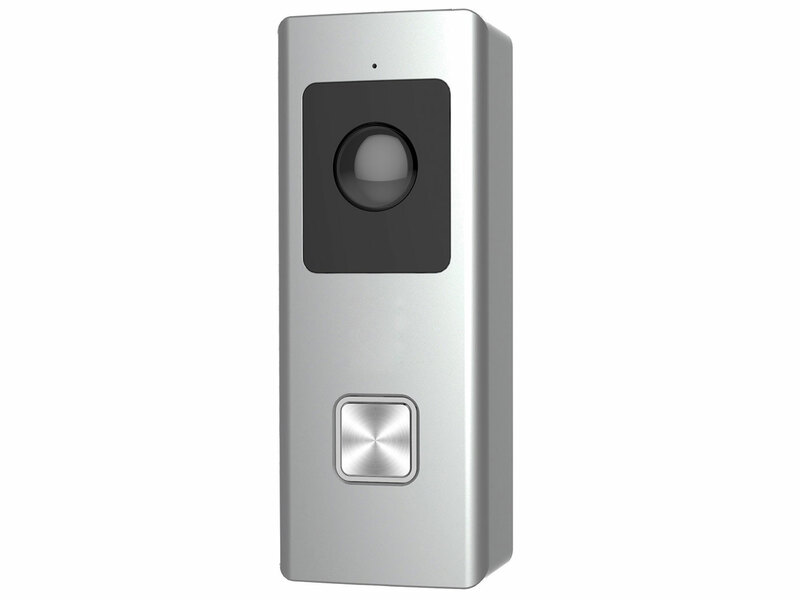 UltraSync® Compatible, 1080p, NTSC/PAL, Wi-Fi, Outdoor Doorbell, D/N, H.264, Audio, 5m IR, 1.96mm @ F2.2, Doorbell Wire, 16GB Micro SD Card Included.